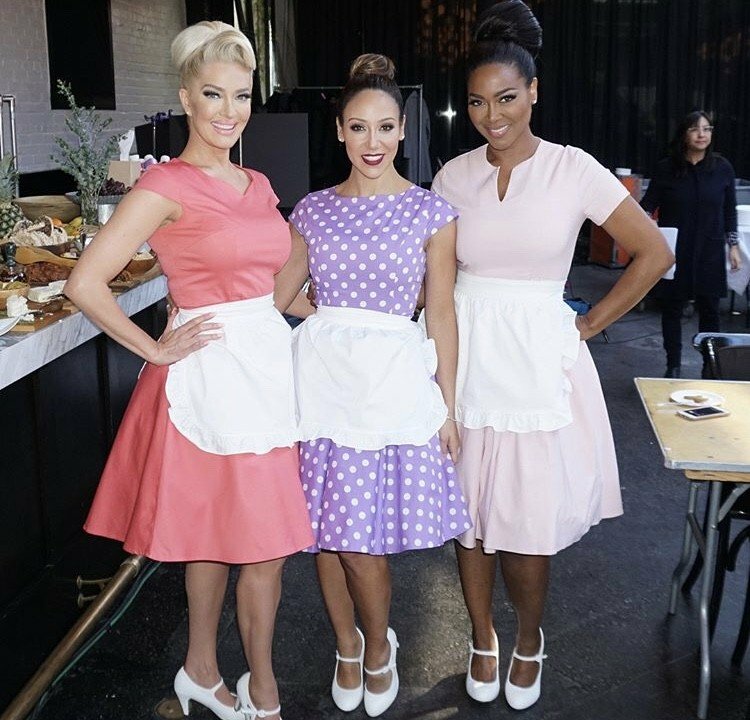 Check out what your favorite reality stars have been up to for the past week! 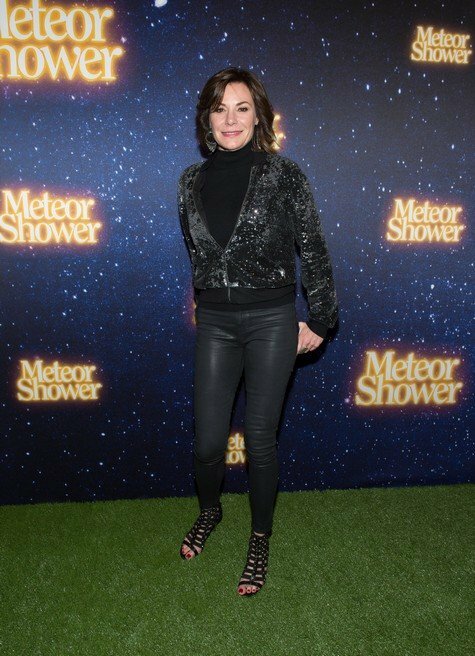 Real Housewives of New York star Luann de Lesseps stepped out in NYC to attend the “Meteor Shower” opening night on Broadway. The Real Housewives of Melbourne stars Venus Behbahani-Clark, Gamble Breaux, Gina Liano, Lydia Schiavello, Jackie Gillies and Janet Roach were photographed arriving to a Season 4 press event in Sydney. Phaedra Parks is keeping herself busy despite not returning to Real Housewives of Atlanta this season. She was in Los Angeles this weekend with her sons Dylan and Ayden Nida to attend the 7th Annual Santa’s Secret Workshop benefiting LA Family Housing at Andaz in West Hollywood. 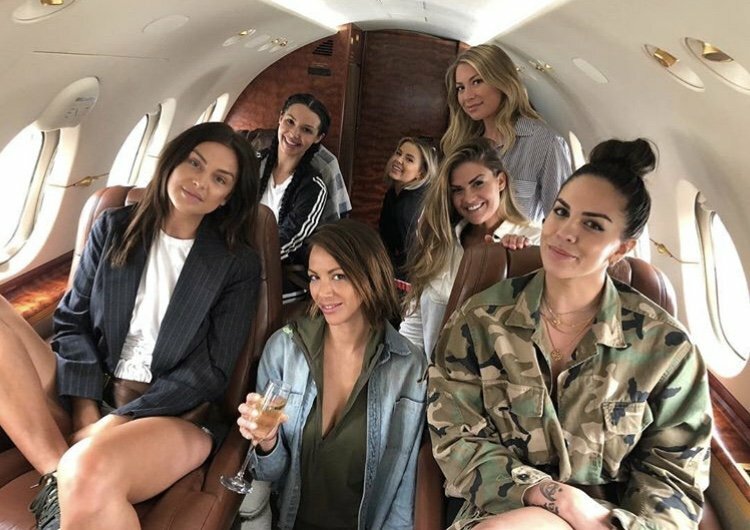 Below you’ll also see new pictures of Kyle Richards, Lisa Rinna and HGTV fans will find ‘Flip or Flop Vegas’ stars Bristol and Aubrey Marunde, along with many more! Get ready for Bravo’s very own thunder from down under when Real Housewives Of Melbourne returns for their 3rd season. This season new castmate Susie McLean joins Chyka Keebaugh, Gamble Breaux, Gina Liano, Jackie Gillies, Janet Roach, Lydia Schiavello and Pettifleur Berenger for a drama-packed season of all the things a Housewife loves: champagne squabbles, designer-clad drama, terrible vacations, and a wedding!